Want it by Friday 26th April? Order within 8 hours, 38 minutes and choose Royal Mail Tracked 24 Hour at checkout. 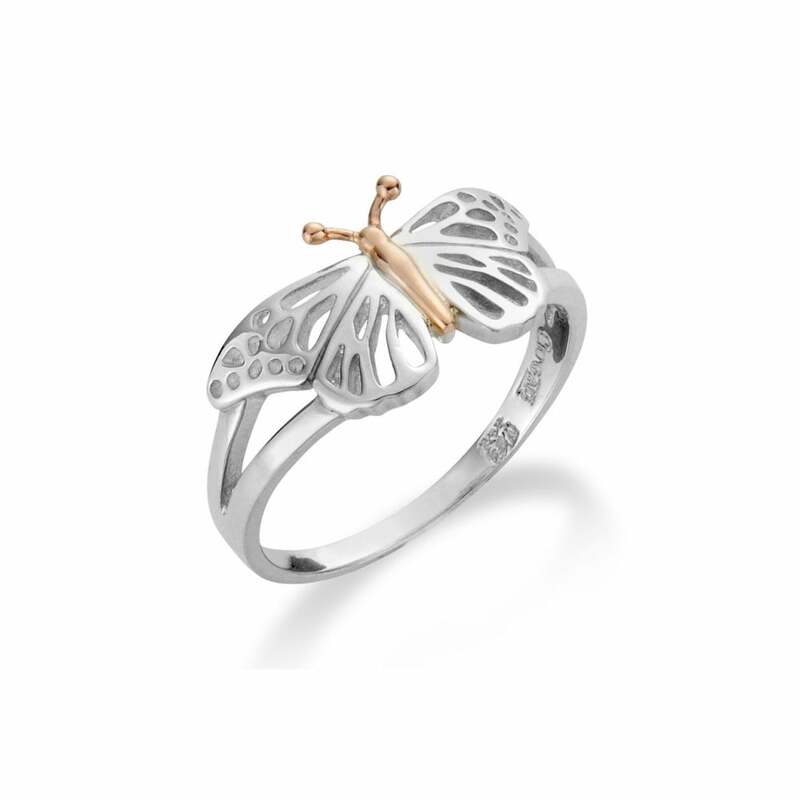 Expertly handcrafted in sterling silver, the Butterfly ring contains rare Welsh gold, making it truly unique.